ONE Health Ohio, at its Youngstown (Youngstown Community Health Center), Warren (Lloyd McCoy Community Health Center, Warren West Community Health Center, and Kidz 1st Pediatrics), Newton Falls (Falls Family Care), and Alliance (Good Samaritan Community Health Center) locations, has been awarded recognition by the National Committee for Quality Assurance Patient-Centered Medical Home Program. 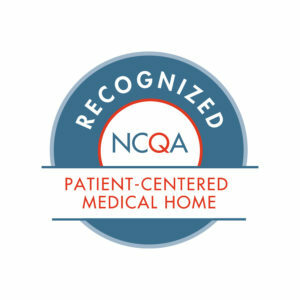 NCQA is a private, non-profit organization dedicated to improving health care quality. NCQA accredits and certifies a wide range of health care organizations. It also recognizes clinicians and practices in key areas of performance. NCQA’s Healthcare Effectiveness Data and Information Set (HEDIS®) is the most widely used performance measurement tool in health care. NCQA’s website (www.ncqa.org) contains information to help consumers, employers and others make more informed health care choices.